What is up with banking in Wincanton? 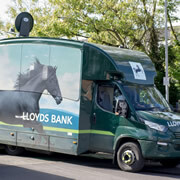 HSBC closed last year, Lloyds closed yesterday, and NatWest is closing next month! Wincanton will have no banks after 10th October, so what are we all to do? Read on for details of all the options, including mobile branch services and what you can do at the Post Office. By the end of 2017 Wincanton will have a new veterinary practice. The Shaftesbury based Longmead Veterinary Practice has decided to expand, aiming to have their new facility open for business some time in November. 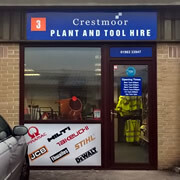 Family run, Wincanton based Crestmoor Construction Services has launched a new plant and tool hire service from a unit in Wincanton Business Park. 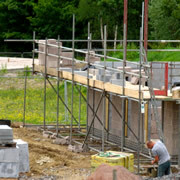 They offer small tools as well as large plant and associated maintenance and repairs. 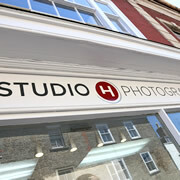 Studio H is one of the latest businesses to open in Wincanton. Owner Trixie Hiscock (LMPA) provides professional photographic portraiture services for all the family, including your pets. Bikeability is the new ‘cycling proficiency’ and encourages children to cycle safely on the roads. I run sessions to get children off their stabilisers and gain the confidence for on-road cycling. 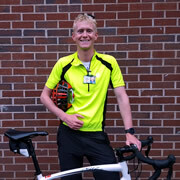 I also run adult sessions from complete beginners to advanced city cycling. HSBC Prepares to Close – Can Your Post Office Bridge the Gap? HSBC in Wincanton closes its doors on 22nd January, amidst concerns from the community about the demise of local bank services. 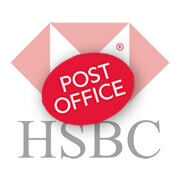 But did you know your Post Office can handle many day-to-day banking functions, for HSBC and many other banks? There is bad news for staff and customers of HSBC on Wincanton's High Street – the bank is closing the branch in January. It is also closing the branches at Sherborne and Glastonbury. 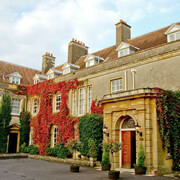 We are increasing our services in Wincanton. From Monday 19th October we will be at the Balsam Centre every week from 10.00am – 3.00pm, operating a drop-in service. 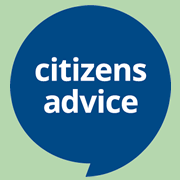 A team of trained advisers will be available to help throughout the day. 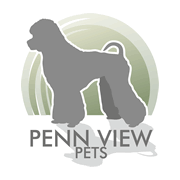 Penn View Pets is a new grooming salon in Wincanton offering one-to-one attention for your pets in a calm, stress free environment. I will be offering every customer 20% off their first visit before 31st October. 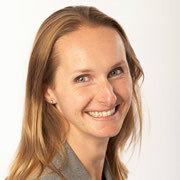 Are you eligible to receive care from Robert Frith Optometrists’ Mobile Eye Care Service? We have extended our patient services to include a wide area around Wincanton, including new locations in Wiltshire. 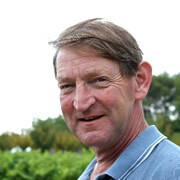 James Scott is a Maperton-based litigator and an advocate who has acquired, in the course of over 30 years in private practice, a wide-ranging experience of many aspects of English law. Wills can be controversial, leading to rifts within the family. Luckily, in the case of Blackadder’s Nursie, the late Patsy Byrne, this didn’t happen despite bequests of disproportionate amounts. 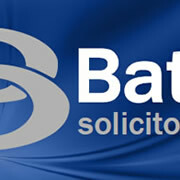 Learn more about Wills at Battens Solicitors’ free talks in May. A year after setting up her successful cake business, Art of Cakes, Tanya Martin talks to me about her passion for baking and cake decoration. 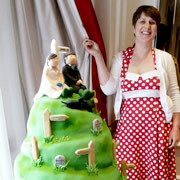 Her bespoke cakes demonstrate her enormous skill and creative flair. NatWest Wincanton Reassures – We’re Not Closing! Following an incorrect announcement in the Western Gazette that NatWest in Wincanton is to close, staff at the Wincanton branch have been reassuring customers and visitors that it’s business as usual. 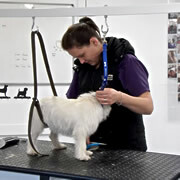 Kelly Davis and the team at KD Grooming Studio have plenty to shout about. Winning the prestigious national accolade of Grooming Business of the Year (2014) came just days before moving into new, bigger premises in Wincanton. A well orchestrated leaflet marketing campaign can boost your business for Christmas, New Year and beyond. 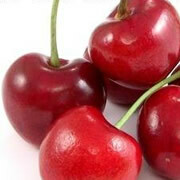 Cherry Pip Marketing is collaboration between some great minds with backgrounds in marketing, sales and retail at senior management level. The Bubbly Glass Engraver is a family owned company who pride themselves on providing unique, hand engraved gifts. 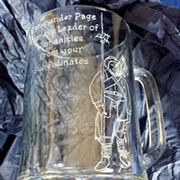 Glass is engraved by hand to any design you require for a unique gift that will be treasured for years to come. Local Wincanton resident Daniel Thomas makes the big leap from employment to self-employment. Thomas Property Sales is the new Estate Agent on the block, coming soon to the town centre. We would like to invite you and all of your colleagues, friends and family to our free Open Day on Thursday 18th September, which includes live music, lots of free goodies including mini beauty treatment and protein shakes.